Fort Worth Public Library hosts “Hungry Caterpillar”-inspired events! To usher in the arrival of The Very Hungry Caterpillar Show, Performing Arts Fort Worth joined hands with the Fort Worth Public Library for a series of interactive, kiddo-friendly events. Held over the winter break at various Fort Worth Public Library branches, the events ranged from lessons in music and movement to art classes to dramatic readings of The Very Hungry Caterpillar and other stories by acclaimed author Eric Carle. The Very Hungry Caterpillar Show will be at Bass Performance Hall on Wednesday, January 30. The live-action show will feature more than 75 puppets, each bringing to life one of Carle’s colorful and unforgettable characters. The Very Hungry Caterpillar will come to life at Bass Hall on January 30. Photo: Carol Rosegg. Before the show, kids and adults of all ages are invited to attend a fun pre-show event at McDavid Studio from 5pm-6:30pm. Art created by students at the library events will be on display, there will be even more arts and crafts and a mobile library cart will be filled with children’s books, all ready to be checked out! The pre-show event at McDavid Studio is free and open to the public. Attendees do not need a ticket to The Very Hungry Caterpillar Show to attend! Previous Previous post: Hello from #NewYork! 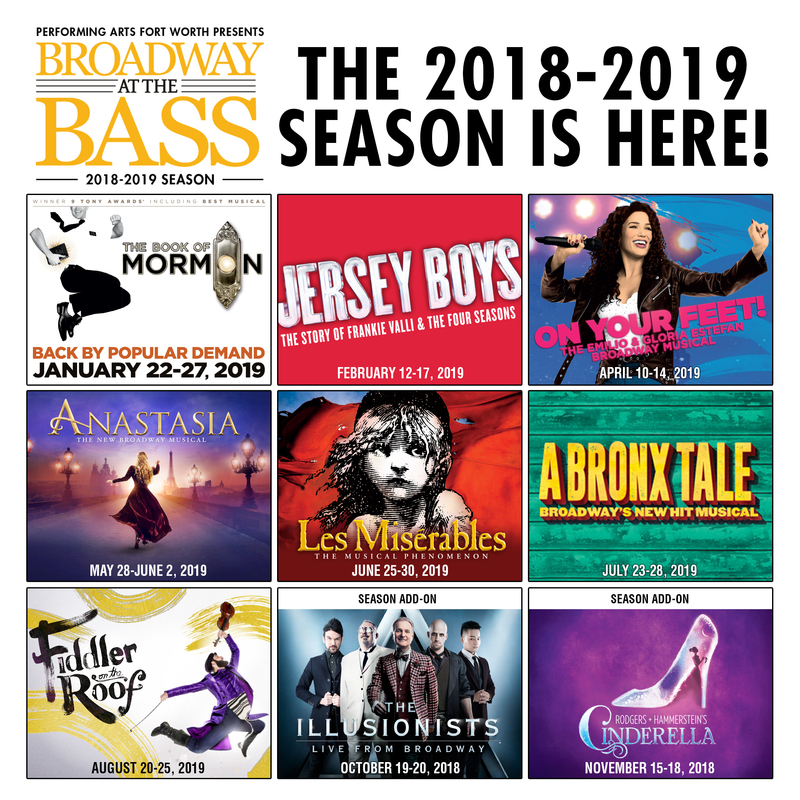 Next Next post: HAMILTON to anchor 2019-2020 Broadway at the Bass season!